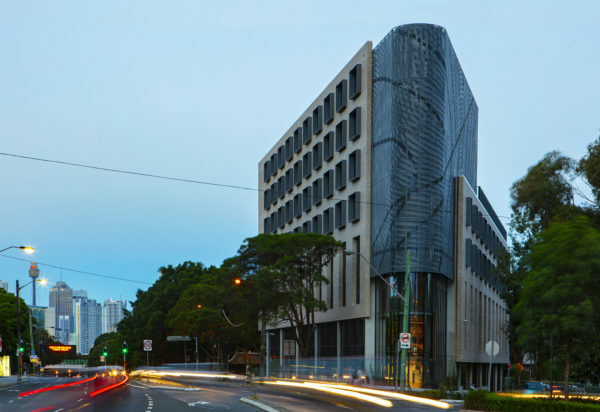 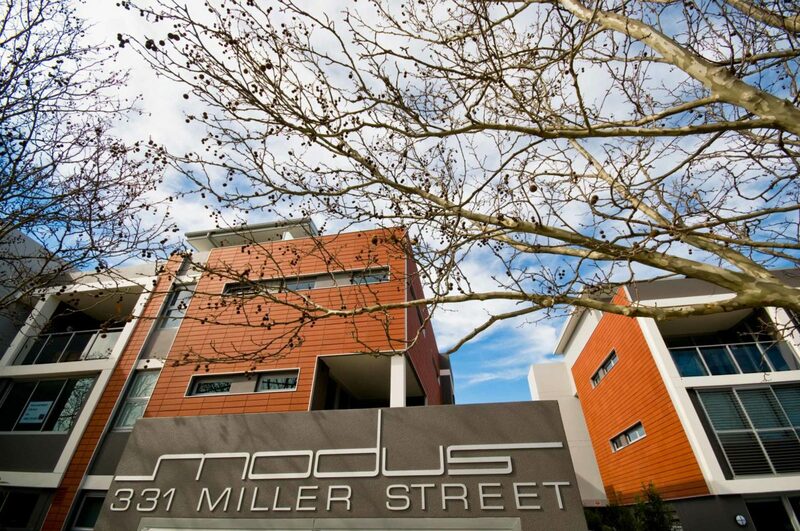 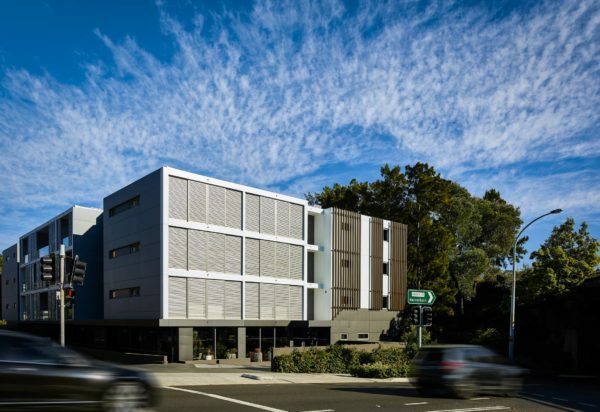 The horizontal form of Modus in Cammeray is punctuated by modulated elements which overlay a varied rhythm of architectural language and building identity. 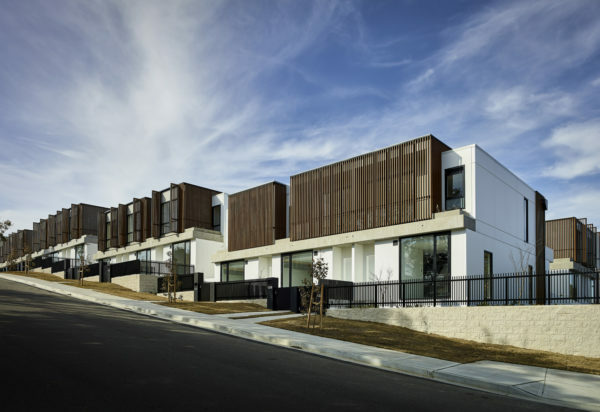 The development provides strong structural design while maintaining a sense of belonging. 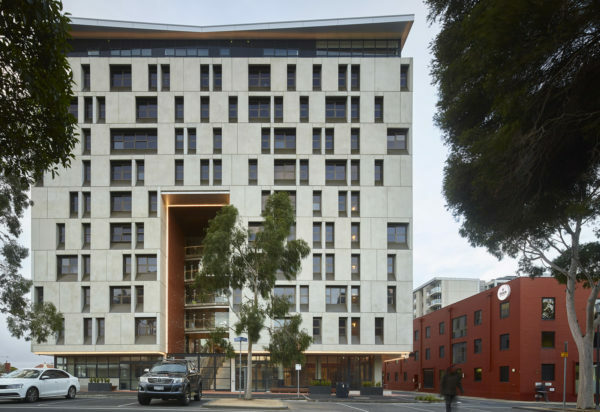 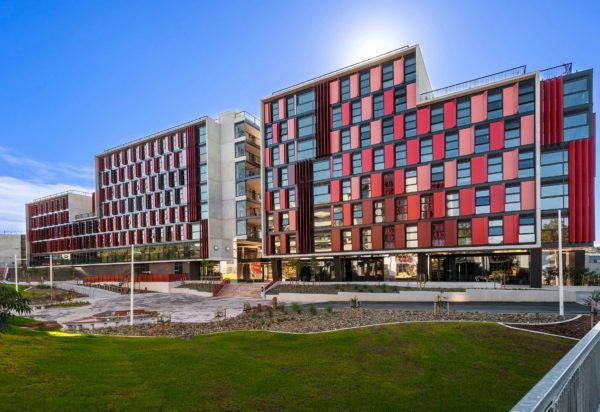 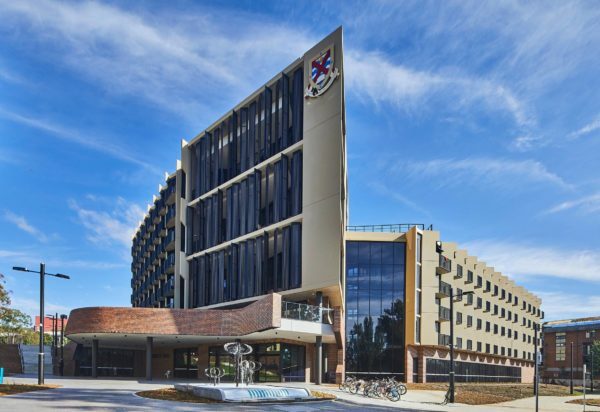 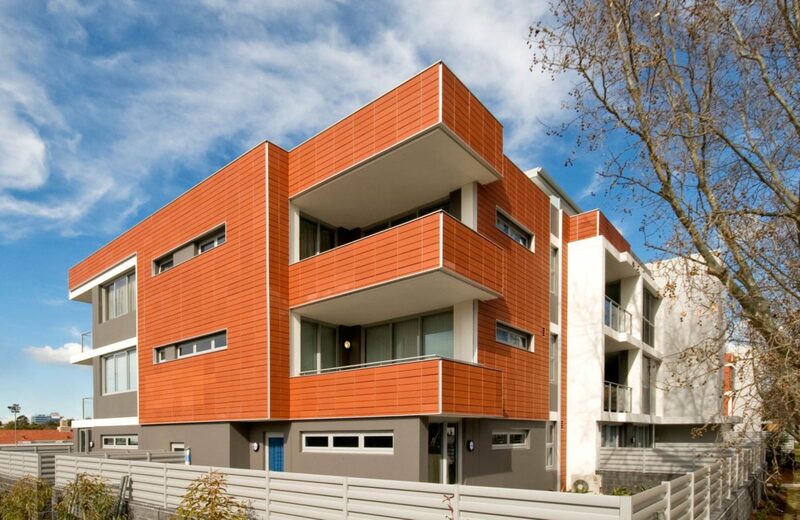 Terracotta feature cladding is precisely detailed and utilised selectively to accentuate critical facade elements and clearly define built edges while providing a link to the surrounding environment. 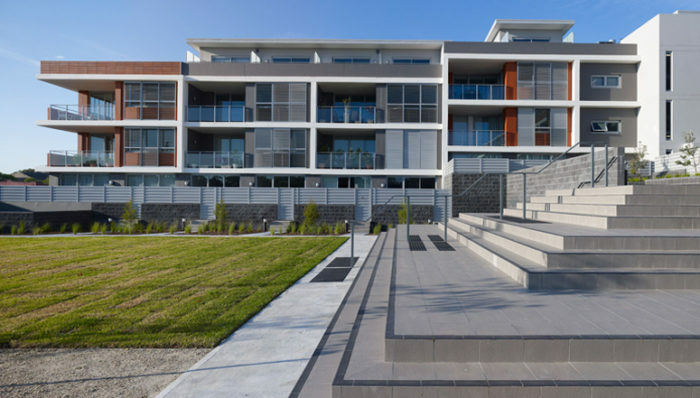 This sharp, contemporary approach to design is evident throughout the development which showcases immaculately landscaped gardens and sophisticated interior finishes and detailing. 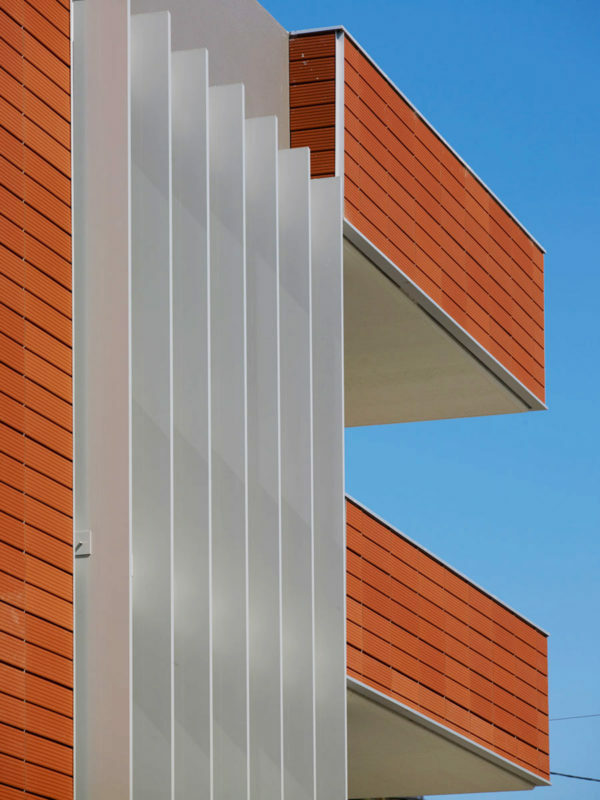 The addition of adjustable louvres and acoustic glazing provides occupants with both increased sound protection and privacy. 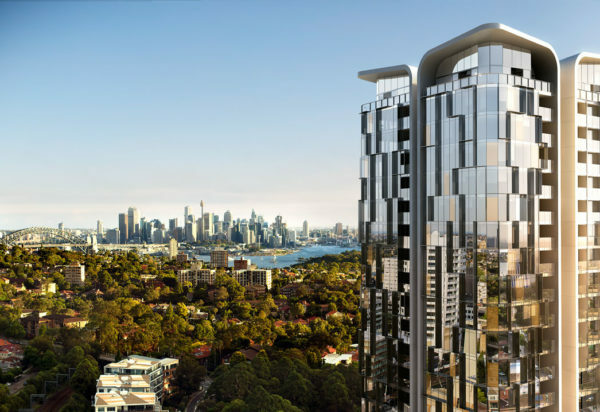 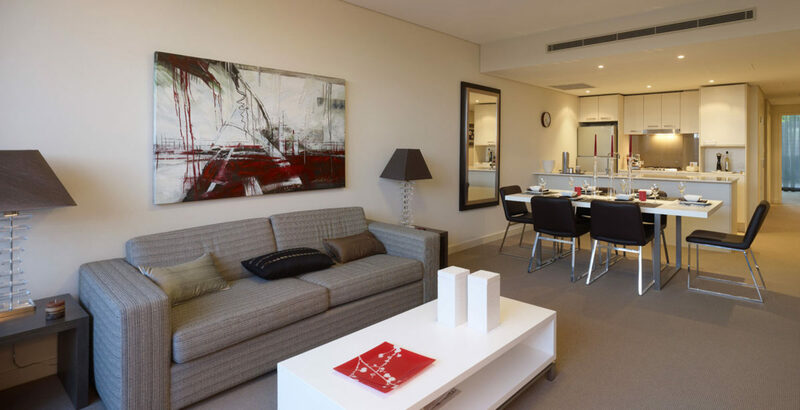 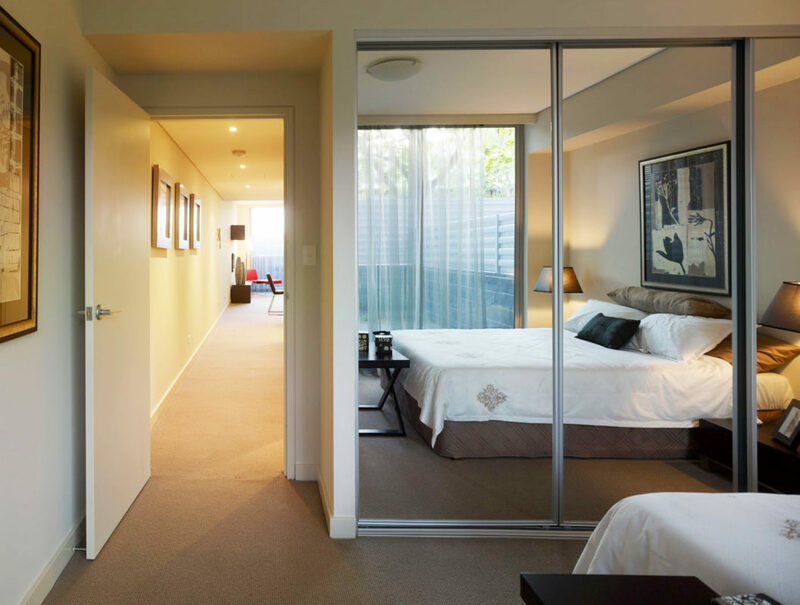 Ideally located on a prime corner of the leafy suburb of Cammeray, building orientation and close ventilation further maximise outlook and amenity. 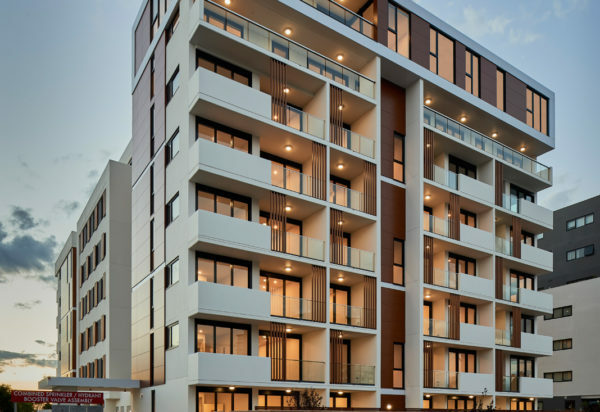 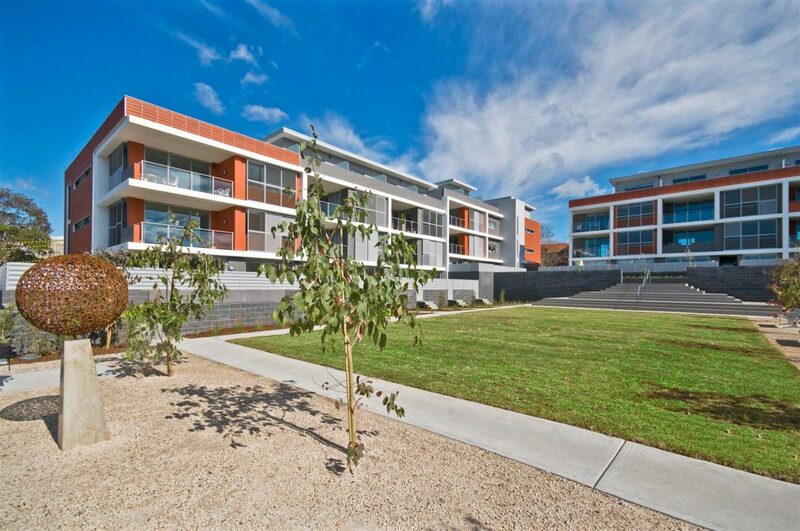 The development comprises 69 apartments, designed to suit a broad array of lifestyles and personalities.